Hang Tags Silk Laminated - 16pt Card Stock with 1.5mil Silk Matte Laminate with Foil Stamping and Spot UV Gloss Option. Option for Silver, Gold or Copper Foil Stamping and Spot UV Gloss Lamination. 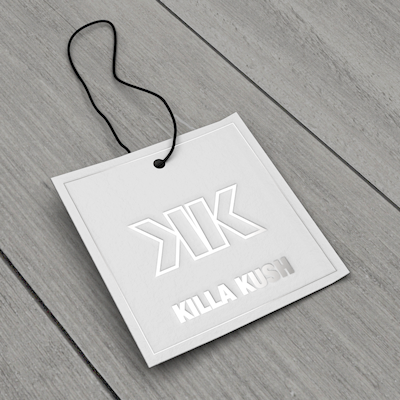 16pt Silk Hang Tags: Stand out with our smooth, eye-catching 16pt Silk Hang Tags. 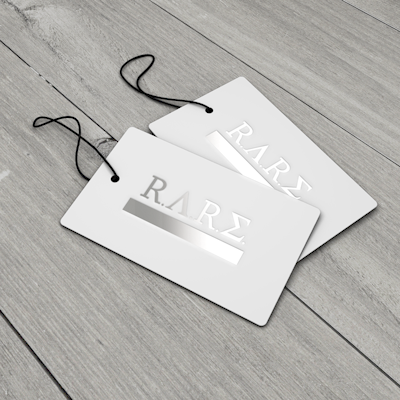 Laminated with an impressive 1.5mil Silk Matte finish, you can accent your tags with Spot UV Gloss or dazzling foil stamping in silver, gold, or copper. 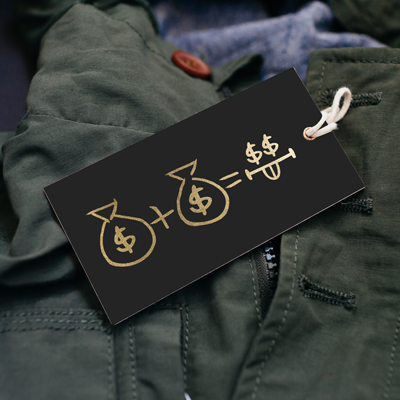 Our 16pt Silk Hang Tags come in a variety of sizes and are printed on 16pt cardstock. Available in quantities of 1000, 2500, and 5000, these 16pt Hang Tags come with a pre-cut .125” hole for added convenience. Select if your project requires foil stamping and if required on 1 or 2 sides.